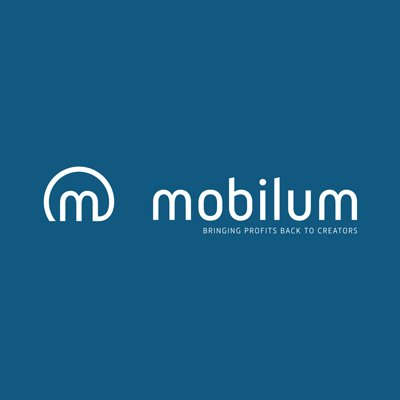 Mobilum directly connects every cryptocurrency with any payment card,regardless of the issuing provider: MasterCard, MIR, UnionPay, JCB, Visa, Diners’ Club, Discover, AMEX, Belkart – you name it – we have it. Thus, Mobilum is the missing puzzle piece that cryptocurrency holders and users have been waiting for. It makes life easy for everyone who spends money in any digital currency.